If pickles have your taste buds a-flutter, stick with a type of cucumber best suited for making pickles. The skin of pickling cucumbers is much thinner, enabling better absorption of vinegar, salt and seasonings for that savory dill or sweet flavor. Pickling types are shorter and fit better in canning jars. Use these simple steps to plant pickling cucumbers in your own garden. At your local nursery or retail garden department choose pickling cucumber plants that are a healthy green color with sturdy stems and no spots or holes in the seedling's leaves. 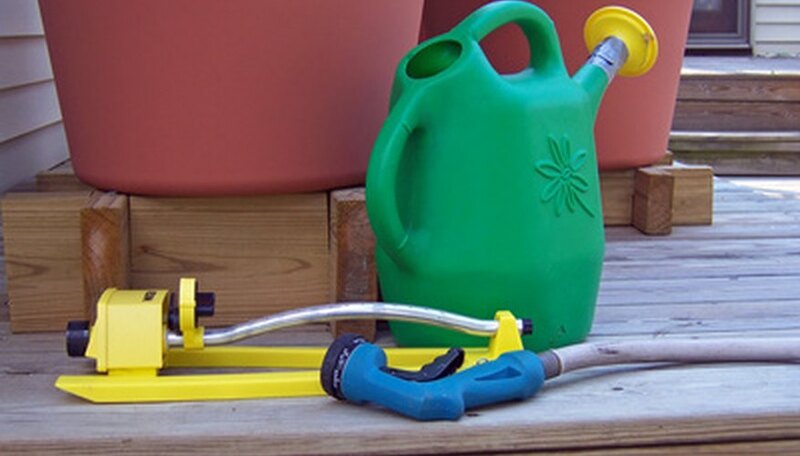 Wait to plant until all danger of all frost has passed and according to your USDA Hardiness Zone. Pick a spot in your garden that allows plenty of room to grow and at least six to eight hours of daily sunshine. 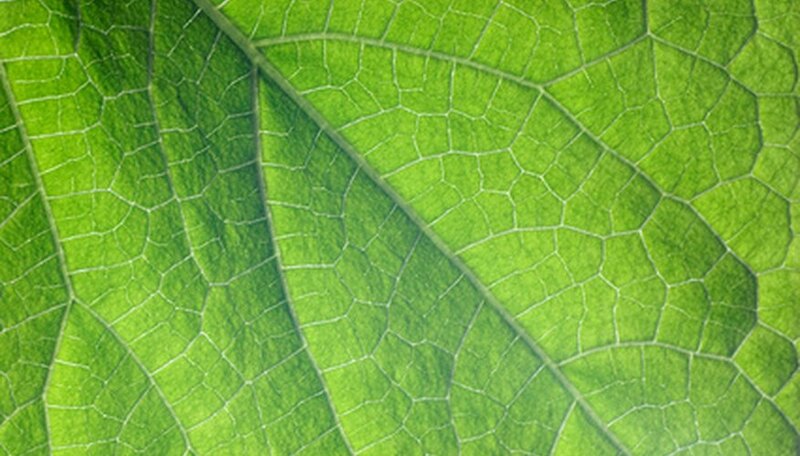 Cucumber plants' profuse network of vines travels away from the center of the plants. Some gardeners create a trellis to train the vines upward, while others allow the vines to spread throughout the garden naturally. Make sure soil has adequate nutrients and organic matter. Take a small plastic bag of dirt where you intend to plant to your local agricultural extension office for testing. They will inform you about any soil amendments you may need. If this service is not available in your area, make sure your planting area is well tilled, free of rocks and debris, and includes organic matter like peat moss, humus or potting soil. 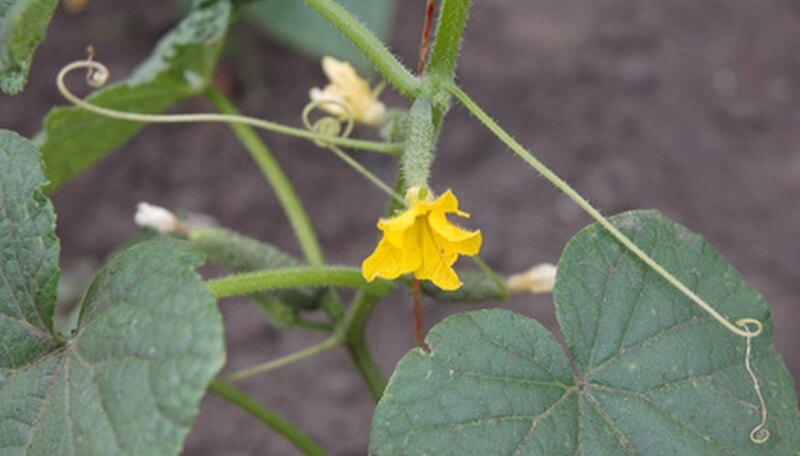 Cucumbers prefer loose, rich, well-draining soil, according to Pamela J. Bennet of the Ohio State University Horticultural Extension. 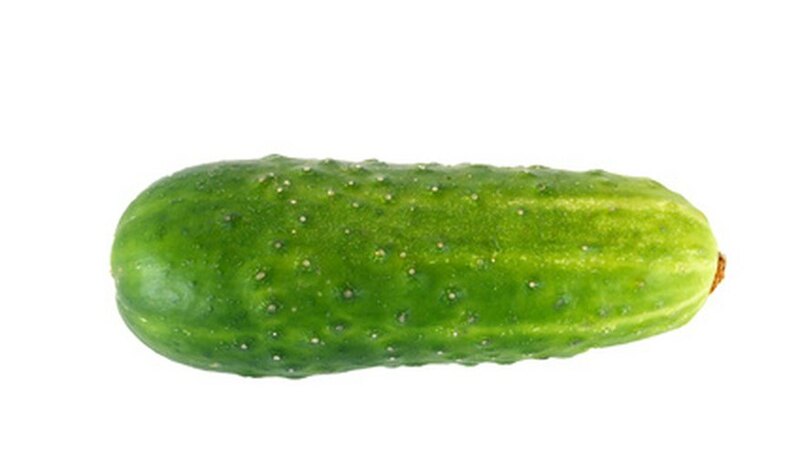 To plant pickling cucumber seedlings remove an amount of dirt equal to the existing container. 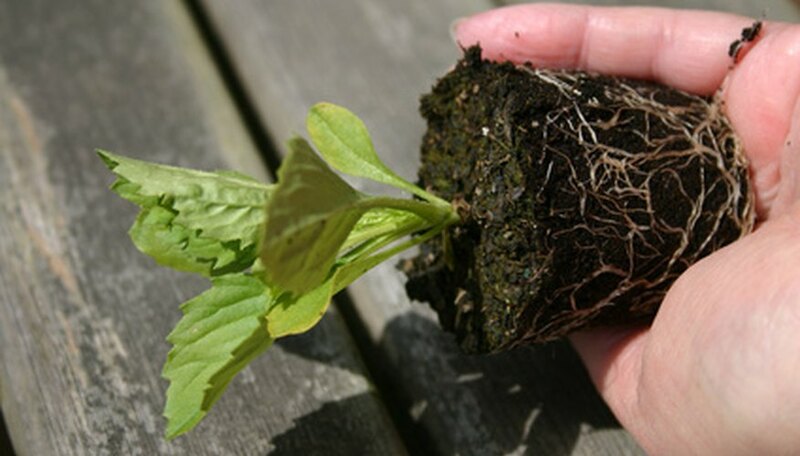 Remove the container, taking care to loosen any mass of compacted roots before placing in the hole. Backfill the area around the base of the plant and tamp down lightly to secure the seedling in an upright position. Water your newly planted seedlings and place a label at the end of the growing row showing the planting date and name of the plant. Wait for your bountiful harvest of pickling cucumbers. Consult the label or tag that comes with your new pickling cucumber plants for any special instructions from the grower as to fertilization, planting depth and spacing. Protect your hands during planting by wearing gloves.